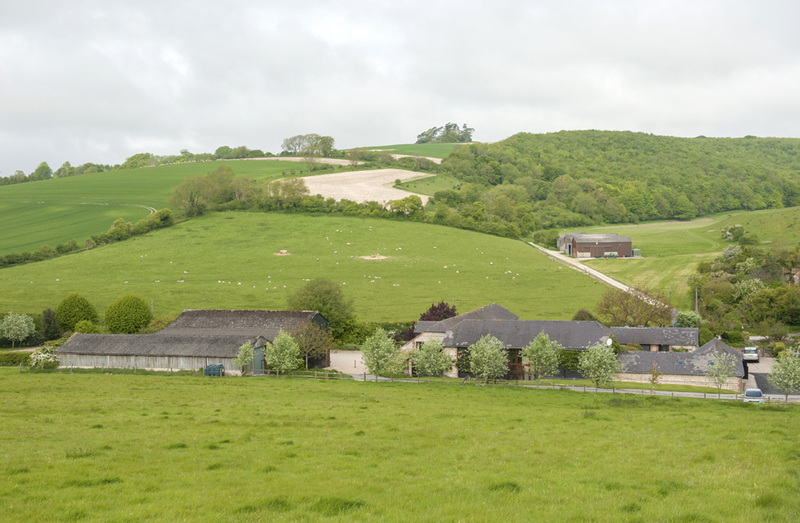 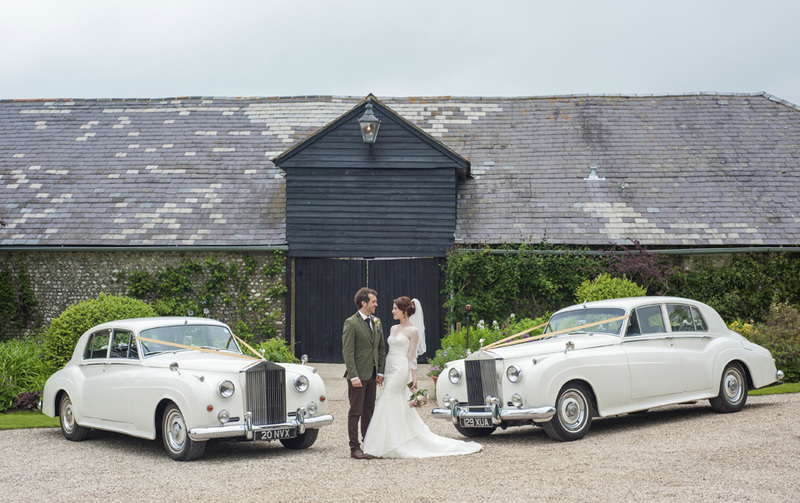 Here you have it, the “Upwaltham Barns”, certainly one of the prettiest barn wedding venues in the South of England. 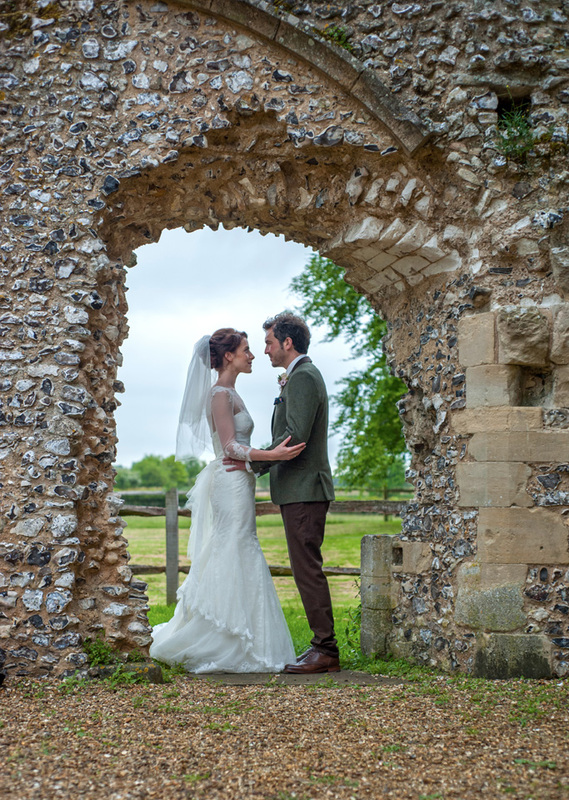 A romantic Sussex countryside wedding venue located in the small village of Upwaltham between Petworth and Chichester in West Sussex. 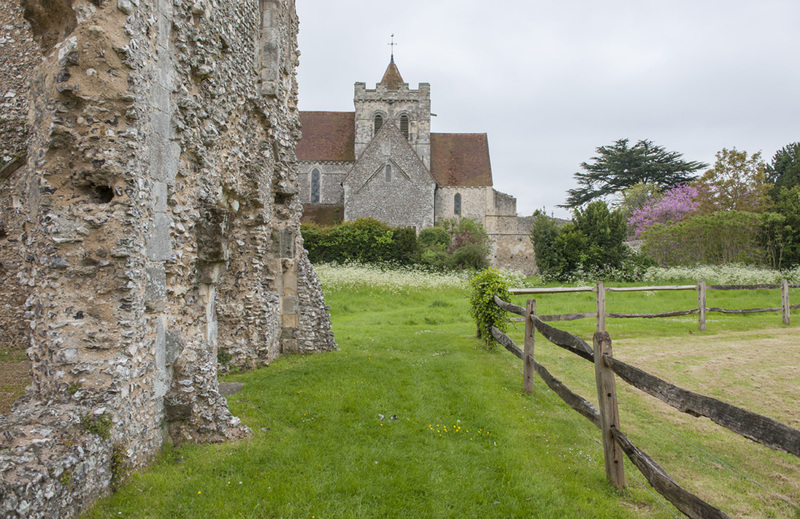 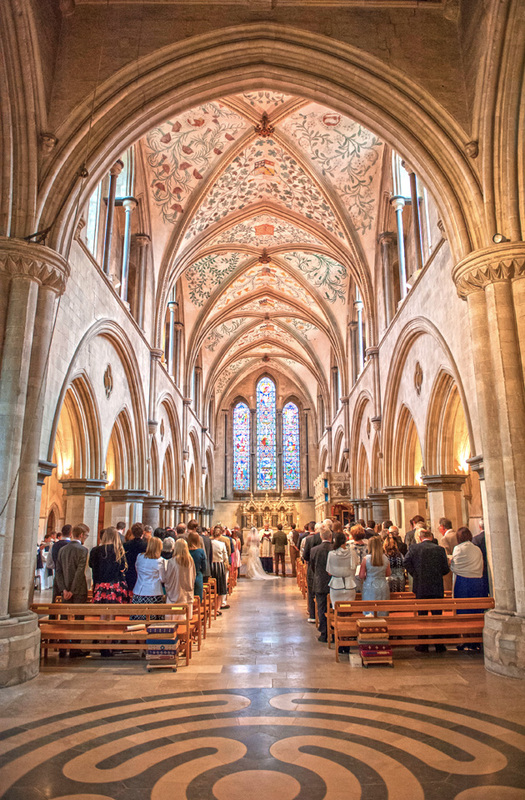 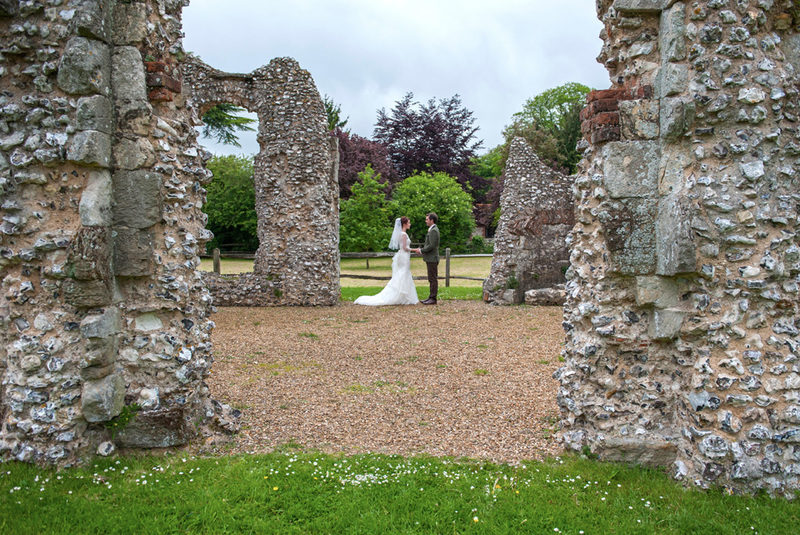 Joey and Luke had their wedding reception at the Upwaltham Barns after they were married at Boxgrove Priory Church in Chichester, a lovely old church from the twelfth century. 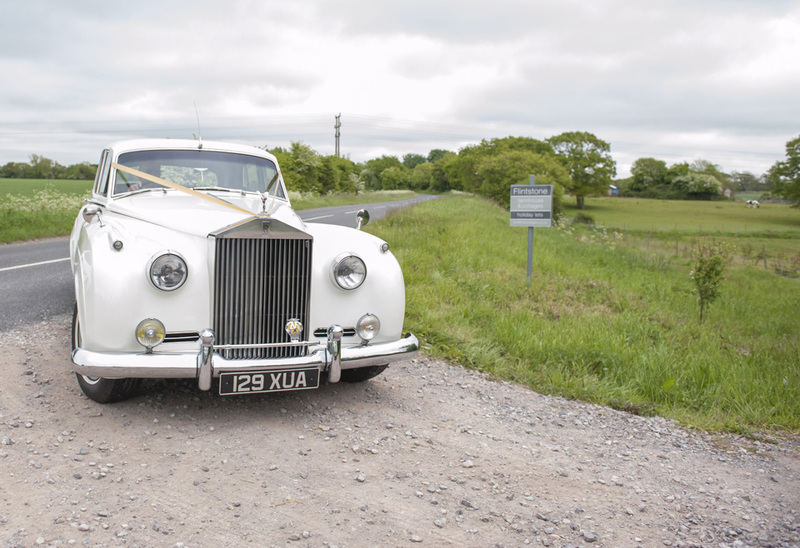 The Happy Couple and their Bridesmaids made their way to the wedding reception each in a stunning White Rolls-Royce Silver Cloud I. 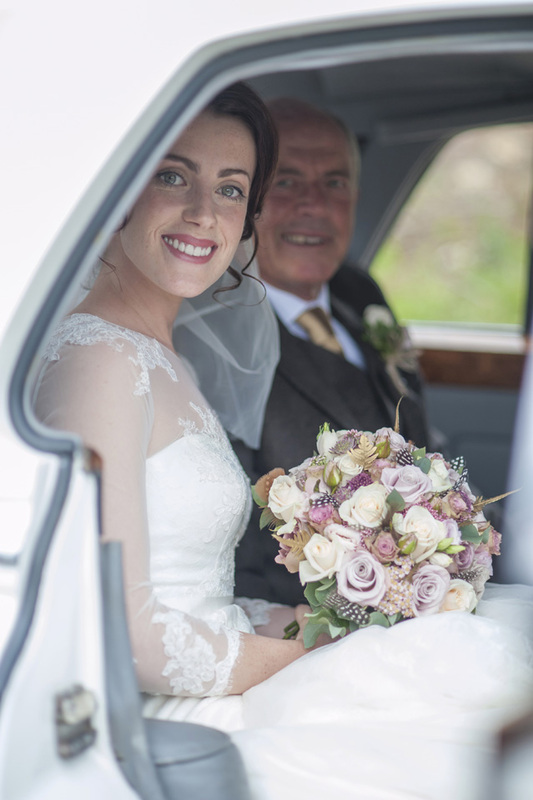 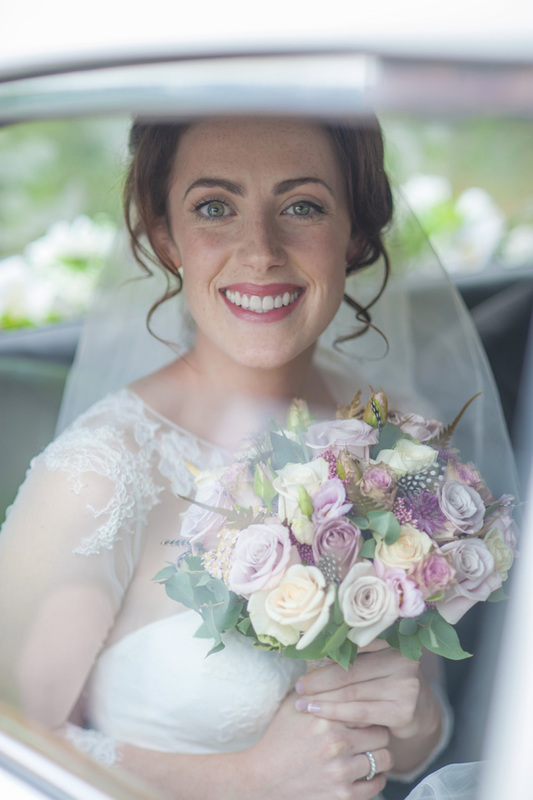 Both Wedding Transport based in West Sussex were driven by fully uniformed chauffeurs as they drove along the very well known country roads from Chichester to Upwaltham village. 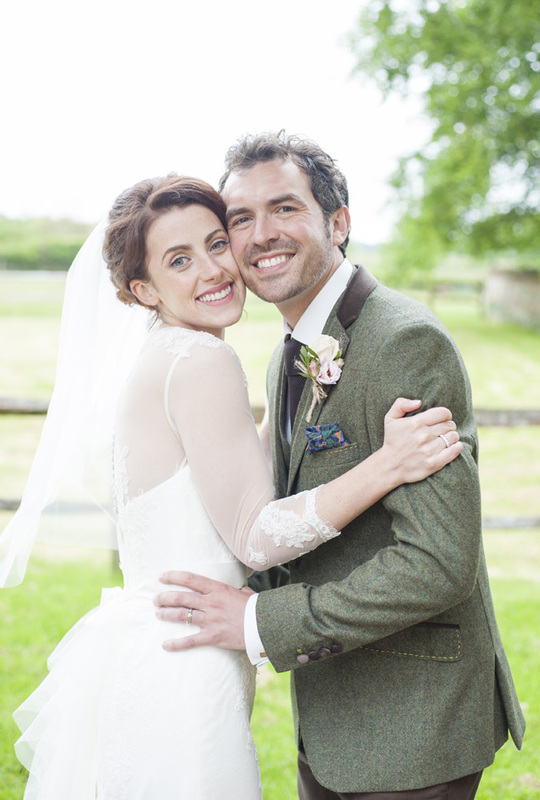 To immortalise their country style wedding they chose to hire Benjamin Wetherall as their wedding photographer. 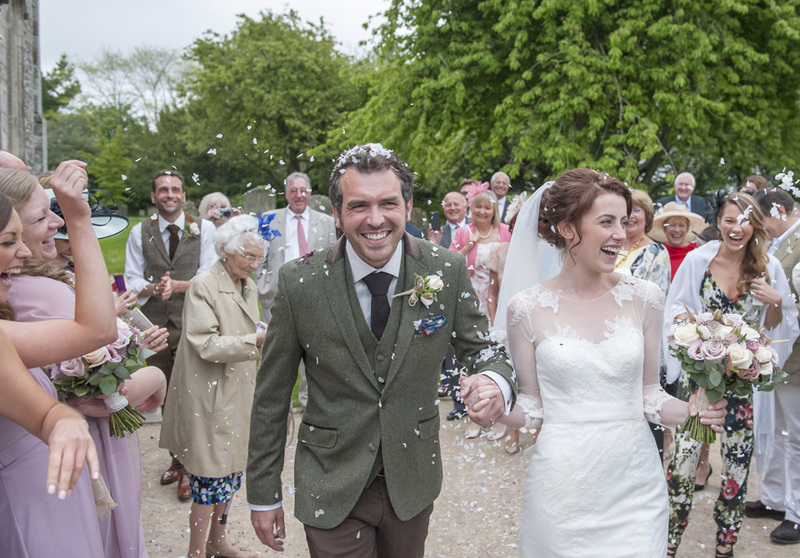 Ben has been photographing events all of his life and his photography has taken him worldwide. 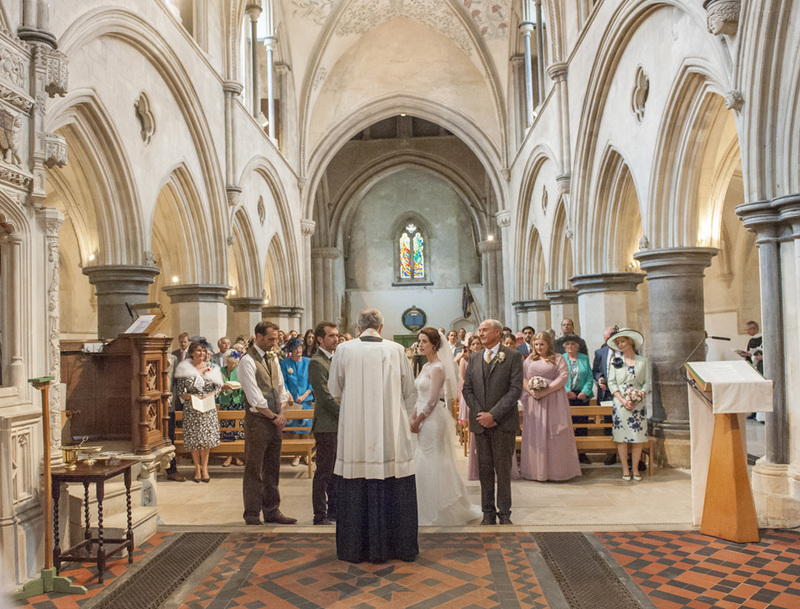 Now based in the county of Surrey he made his way down to West Sussex to photograph Joey & Luke’s big day. 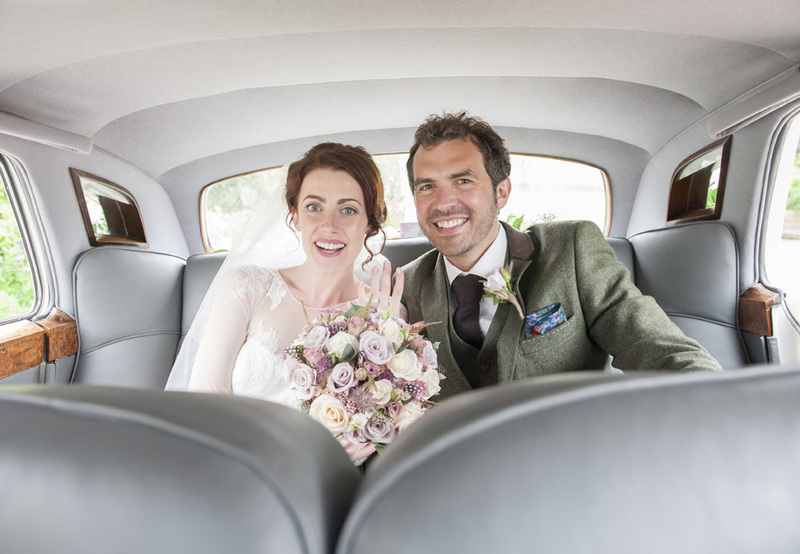 It was such a beautiful day, the setting, the food, the stunning and luxurious classic wedding cars and of course the weather, it was all there to create that special country rustic wedding that both Joey and Luke had been looking forward to. 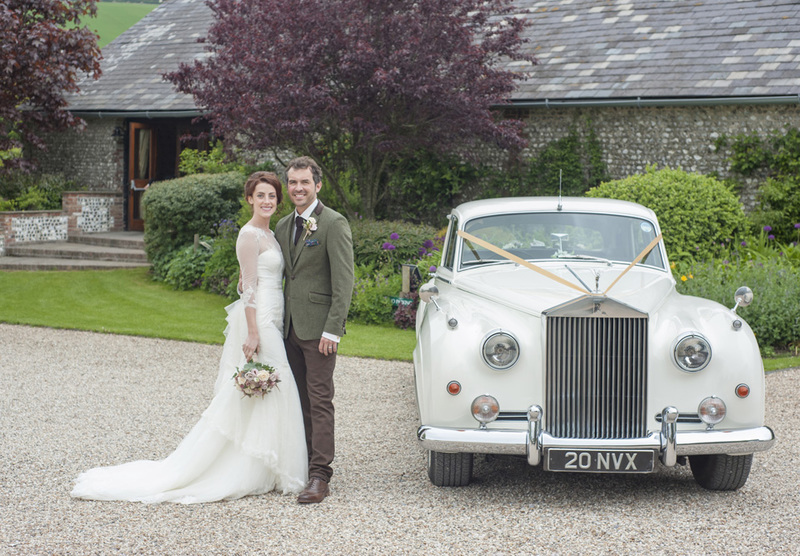 Such a stunning Wedding Venue in the beautiful county of West Sussex, Joey and Luke could not have chosen better for their elegant rustic country style wedding day.